Leading Manufacturer of relay module, glass envelope bead thermistors, slim film thermistors, ptc sensors, thermistor elements and muffle furnace from Nagpur. 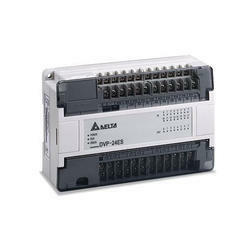 Relay card , relay module , i/o card , Relay PCB, 16 output 24 input , htr-tsdrm-24/16-2 , htr-24/16f. 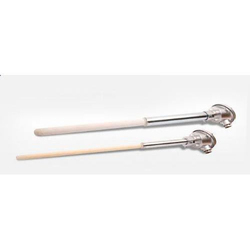 By keeping in mind the varied specifications of our respected clients spread all over the country, we are providing Glass Envelope Bead Thermistors. Our offered thermistors are manufactured with precision using advance techniques in order to meet various needs of customers. Additionally, a series of quality tests are performed by our quality controllers on these thermistors so as to eradicate any defect from this range. We introduce our precious clients with an excellent quality Slim Film Thermistors. 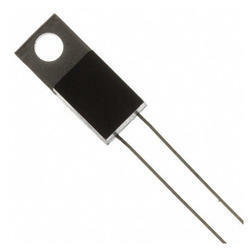 The offered thermistor is checked in terms of quality so as to deliver a flawless range. This thermistor is manufactured with superior quality material and progressive technology in adherence to the quality norms. 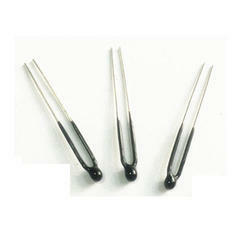 Also, the offered thermistor is widely acknowledged for its optimum finish among our customers. As an esteemed company, we are engaged in providing the broad spectrum of PTC Sensors. The offered sensor is manufactured under the guidance of professionals using best quality material & leading techniques. 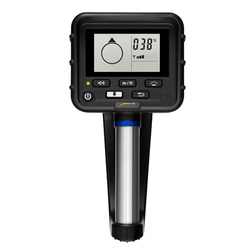 The offered sensor is checked by quality controller to make certain the defect-free range to customer’s end. 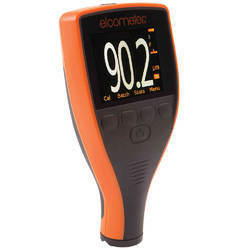 Along with that, this sensor is available in various specifications to meet diversified demands of our patrons. 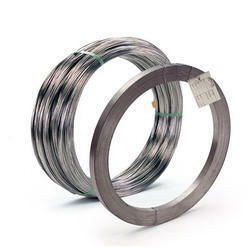 We are recommended by the clients for offering a quality tested array of Thermistor Elements. The Thermistor Element we offer is widely demanded by the clients for their availability in various sizes and specifications. Safe to use these products are widely demanded all over the world for their precise use. 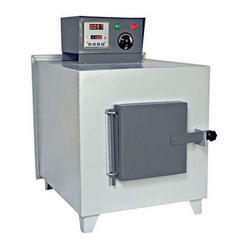 We are an outstanding manufacturer, supplier and exporter of Muffle Furnace. 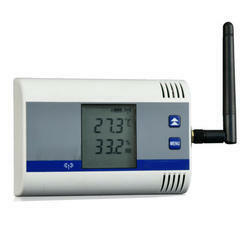 These are equipped with digital temperature controllers and have high heating elements. These are renowned for their compact construction and high functional life. These are dimensionally accurate and are precision engineered by skilled experts. In addition to this, these muffle furnace are coated with antiresistant material which provides protection in case of corrosion and rust. We are widely recognized for effective sales & services rendered by us for various Electronic converter. For the purpose, we have a skilled and experienced team, which is equipped with requisite knowledge of the domain. Our team stays in touch with the clients', while rendering these services to understand their requirements precisely. Owing to accurate and reliable services offered by us at cost-effective prices, we are a highly sought after organization. Kanthal is a world-leading brand for products and services in the area of industrial heating technology and resistance materials. suit the specific requirements, DP transmitter. 3 way manifold valves, Mass flow meter, Electro Magnetic flow meter, and Rota meters. Designed using latest technology, these machines are in accordance with industry standards and can be customized as per the specific requirements of clients. We also offer different types of Flow switches, sight glass indicators etc. 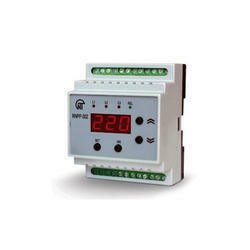 Thyristor Power regulators has a varied application and can be used with heating elements like Nichrome, Kanthal - A1, Super Kanthal,Silicon Carbide/Molybdenum Di-Siliside, Infra Red, etc where precise & accurate temperature control is desired. 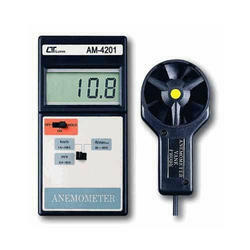 It can also be used in DC rectification application. Data Memory and Recall function. 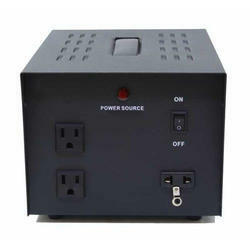 Easy to use with USB interface. 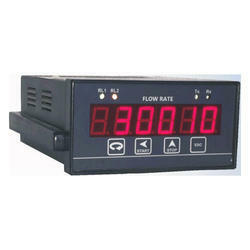 Applications: Event counter, totaliser, length counter, etc. Inputs: Proximity switch, voltage pulses, limit switch, etc. We are widely recognized for effective sales & services rendered by us for various Industrial Electronics Instrument. For the purpose, we have a skilled and experienced team, which is equipped with requisite knowledge of the domain. Our team stays in touch with the clients', while rendering these services to understand their requirements precisely. Owing to accurate and reliable services offered by us at cost-effective prices, we are a highly sought after organization. 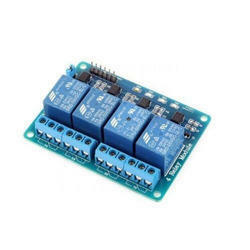 We are engaged in offering qualitative array of Relay Switch Gearsto our esteemed customers. Fabricated from premium quality raw material; the precision engineered electronic product is characterized with high efficiency, easy to mount, durability and resistance to corrosion. Being quality our forte, the range is inspected on various parameters. 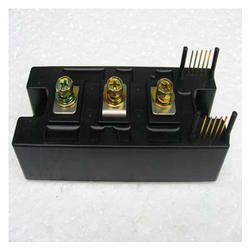 We are a leader in offering a best quality of SCR Base Control to our clients. SCR base control employing phase controlled technology for very high reliability and continuous duty, these chargers have very fine regulation & stable output characteristics. 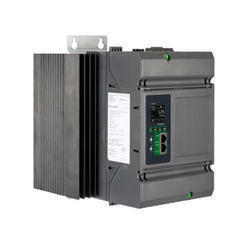 They are also available in single- phase & three phase- input versions. Enabled with all the protections they are best suited for heavy- duty industrial application. 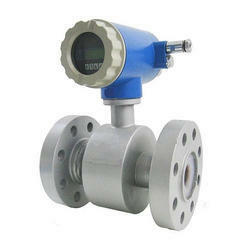 We are offering complete range of Smart Electromagnetic Flow Meters. 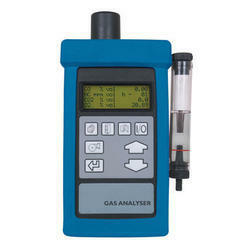 We supply, installat & commissioning Smart Electromagnetic Flow Meters forr third party Testing & Calibration at govt. Labs, AMC & repairing of following instruments. 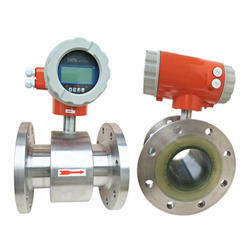 We are the leading supplier and manufacturer of Smart Electromagnetic Flow Meters. 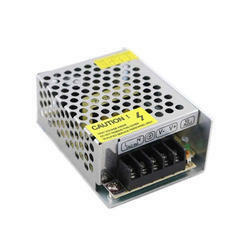 We are widely recognized for effective sales & services rendered by us for various Switch mode power supply (SMPS). For the purpose, we have a skilled and experienced team, which is equipped with requisite knowledge of the domain. Our team stays in touch with the clients', while rendering these services to understand their requirements precisely. Owing to accurate and reliable services offered by us at cost-effective prices, we are a highly sought after organization. The RHT-Air is a wireless transmitter that when coupled with the AirGate-Modbus provides an excellent solution for wireless monitoring of temperature and relative humidity variables. 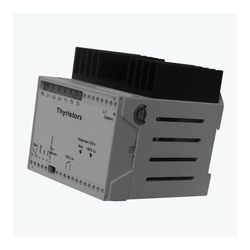 Together, they combine the ease of configuration and data acquisition operation of the RHT-RS485-LCD, which connects directly to a Modbus RTU bus, with the versatility of the wire-free installation of LogBox-RHT. Through the IEEE 802.15.4 wireless interface, multiple RHT-Airs may talk to one or more AirGates, providing this way USB and RS485 communication paths to the main application. The coating process requires inspection at every stage to ensure compliance to the specification. From the preparation of the surface to be coated, through climatic condition monitoring to the dry film thickness evaluation, visual assessment and gauge-based testing will ensure adequate process control. 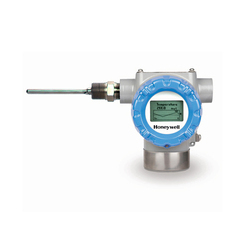 Pressure Transmitters and Temperature Transmitters from Honeywell Process Solutionsprovide consistent performance and efficiency for your operation. Known throughout the industry as a brand you can trust, Honeywell strives to imbue every Pressure and Temperature product with unparalleled reliability, security, and safety. Honeywell Pressure and Temperature products can provide full HART or FOUNDATION Fieldbus integration at a variety of pressure and temperature ratings.